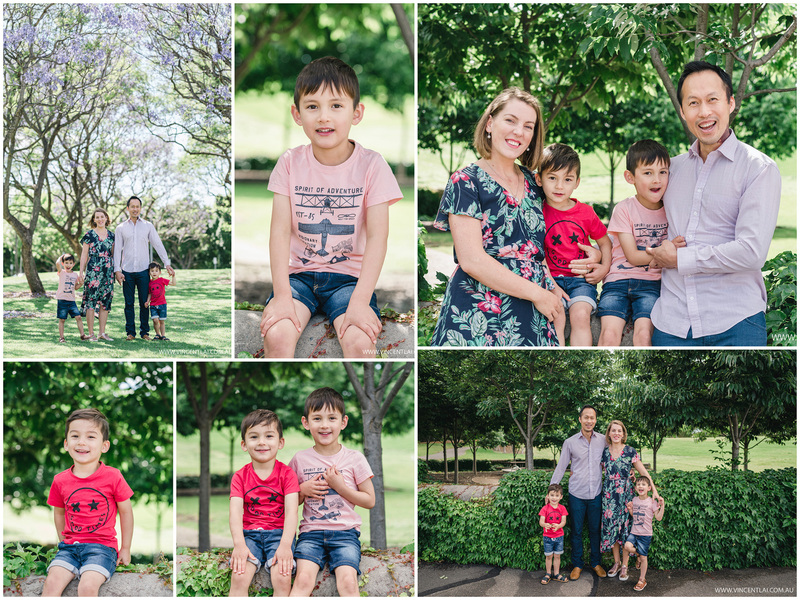 Bicentennial Park Sydney Olympic Park Family Photos for Christmas. 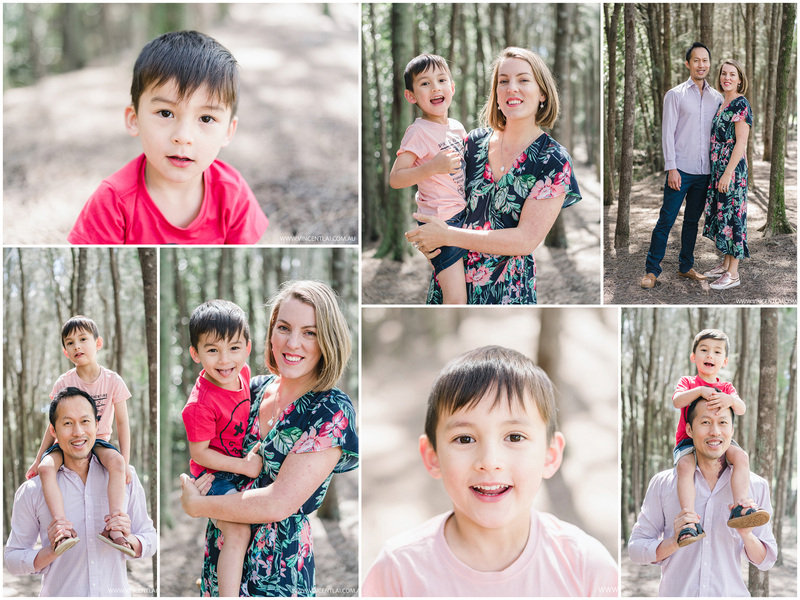 I photographed Ruth and Dzung wedding in June 2010, it was great seeing them again and now with two lovely boys. 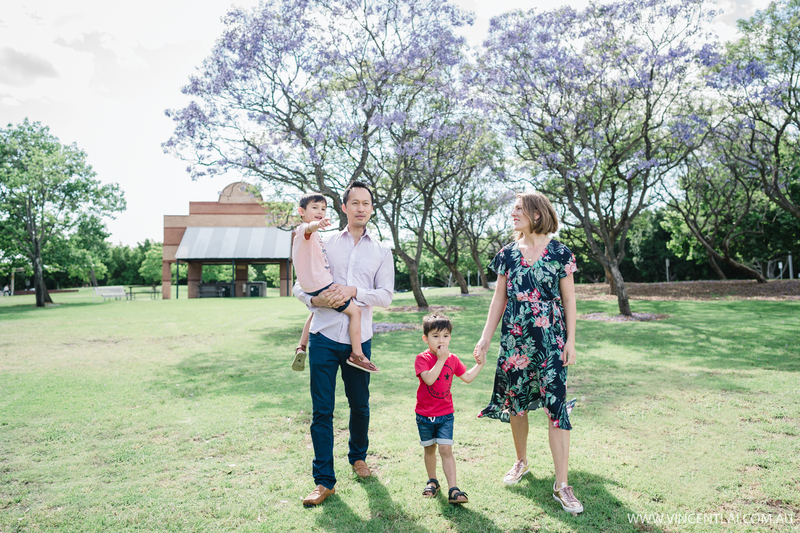 November in Sydney is jacaranda season, so you can see some of the jacaranda blooms at Bicentennial Park.